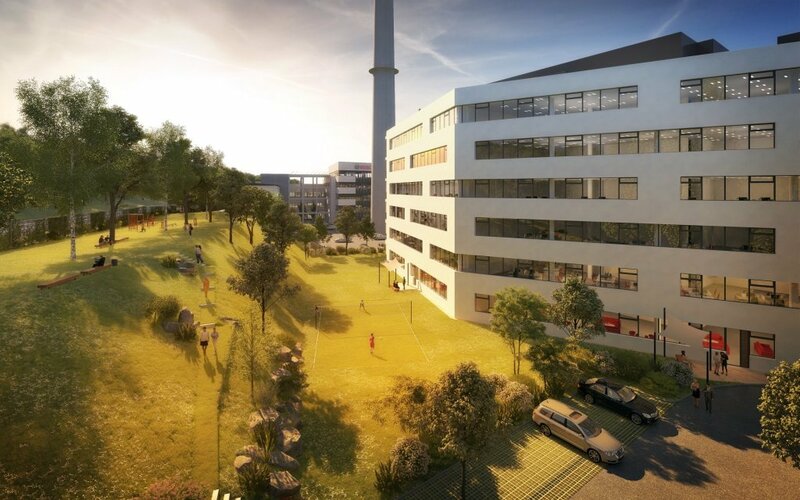 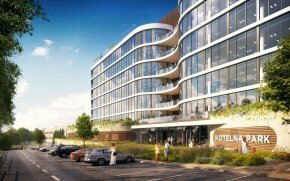 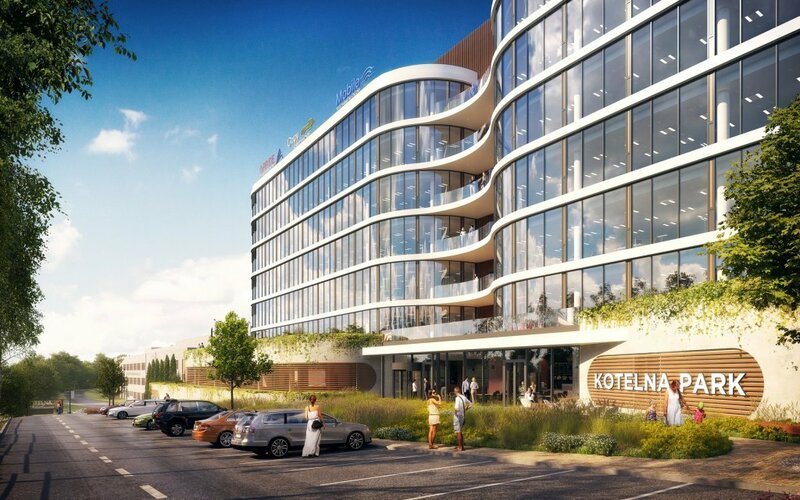 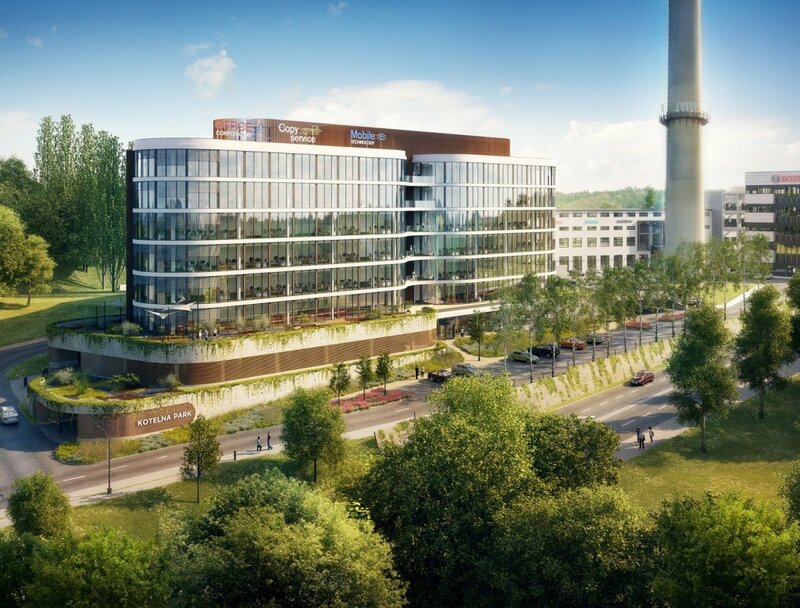 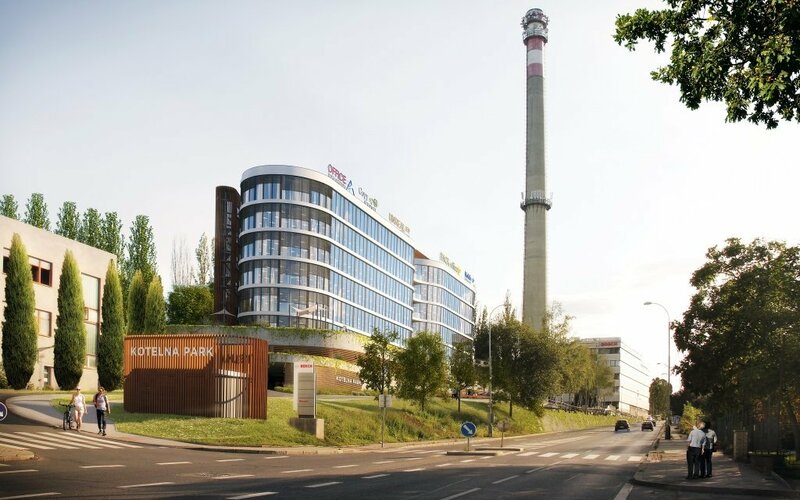 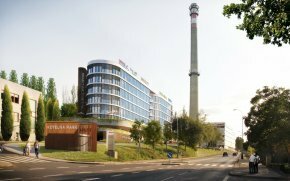 The new phase of Kotelna Park will integrate sensitively into the Radlické valley and will offer almost 12,000 m2 of new space. 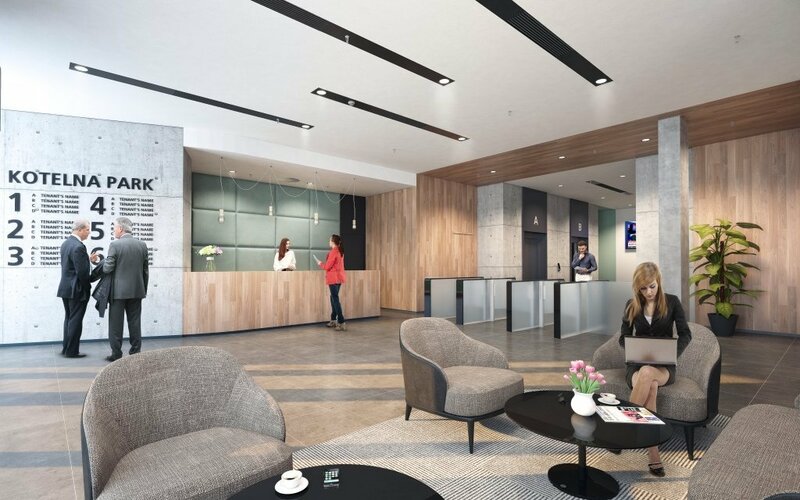 Originating from the award winning practice of Chapman Taylor architects the project will offer tenants the highest standards of modern office space. 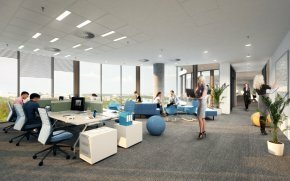 Spacious floor plates with extensive views across Prague are designed to be as flexible as possible. Each floor will have its own unique terrace and all occupiers will be able to use and enjoy the large garden area for events, sports or just relaxation. 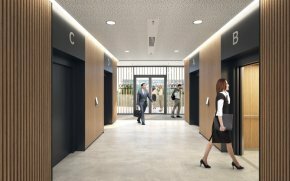 Two underground levels will provide ample parking places for both tenants and visitors.